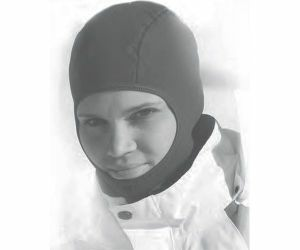 Especially enjoyable on stormy and snowy days when touring or on the slopes: this Komperdell Bamboo-Fleece Balaclava! The balaclava is mostly made from natural materials, bacteria-and smell-resistant and thus provide warmth and comfort. During the manufacture mostly flat seams are used to avoid forming any friction points - so best wear properties, even under a helmet! So head and face are well protected even during long runs! 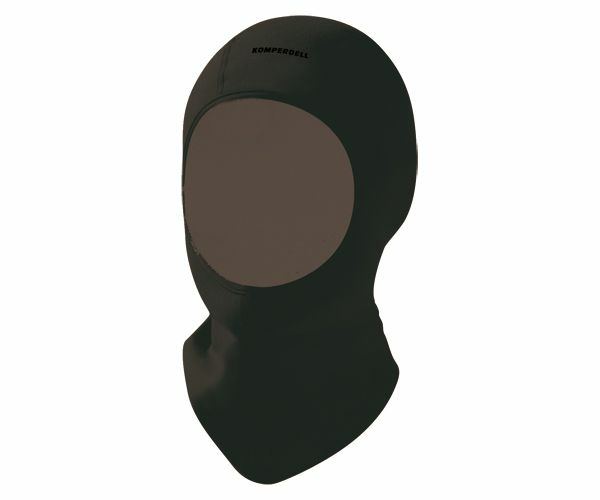 Thanks to 4-way stretch the balaclava fits on every head shape. Another plus: the material has an ultraviolet protection factor of 50 +, thus helping protect the skin against the strong and often underestimated UV rays till far onto the alpine heights!